The Intersport Company of France has it origins way back in the 1920’s. The company focus has always been to supply France with all of their sports needs.The actual name Intersport was born in 1956. 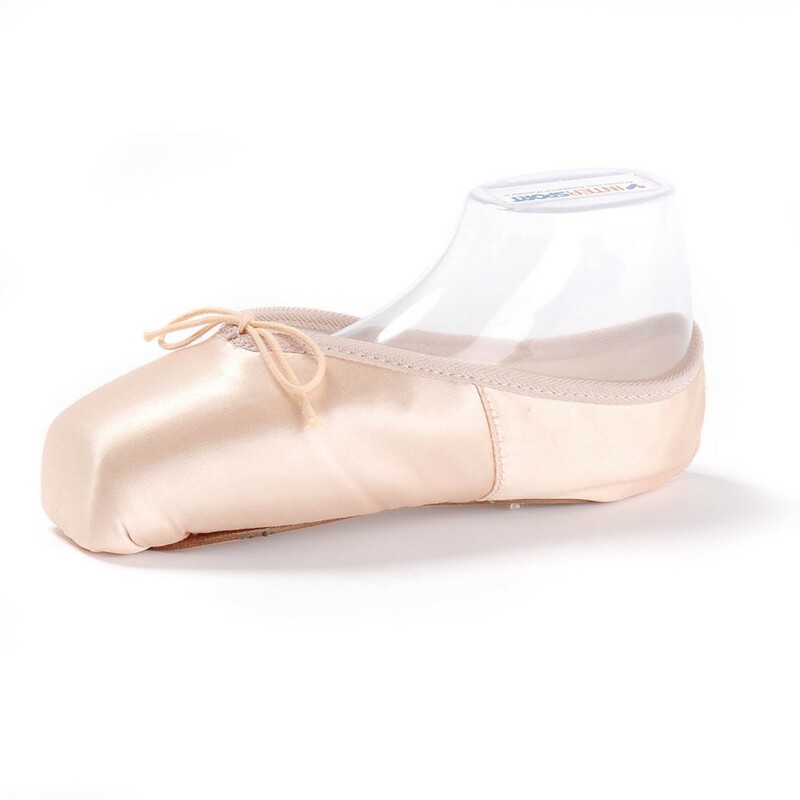 The company grew to include many different types of sports products like ski-wear, athletic equipment, gymnastic supplies, and any other type of sport you can think of . The Intersport Company of France is very unique. 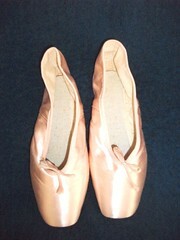 Unlike American pointe shoes that are classified as “dance wear”, Intersport labels them as a type of athletic shoe or as a legitimate type of sports shoe. A few European companies start off with one name and then create “divisions” within the company that have other brand names. Visit this link to see all of the divisions of the Intersport company. One of the divisions of the Intersport company is the Etirel division . 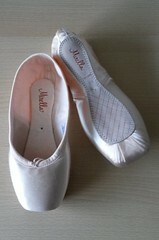 The Etirel brand offers the only pointe shoe that the Intersport Company has, the Etirel Cygne. It looks like split-name branding is popular in Europe. 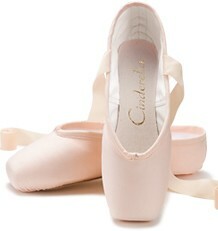 This is the same thing that the Decathlon company does when they sell their pointe shoe under the Domyos division. Confusing isn’t it? 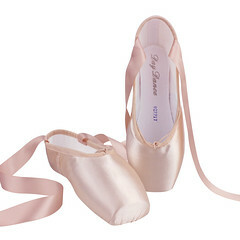 The Cygne is a pretty pointe shoe for beginners. 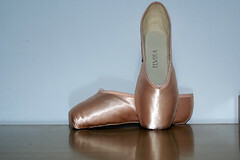 It has a traditional box shape. The description is quite lacking for the Cygne. 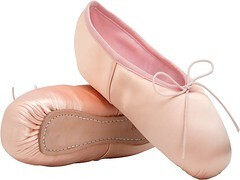 The only other information on the website about this model is that it comes in the colors of Rose and Salmon with free ribbons. To see the Cygne model, you can visit the official Intersport website. 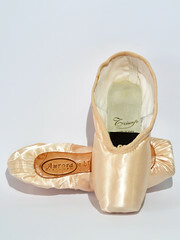 This entry was posted in French Brands and tagged Etirel Cygne, Etirel pointe shoes, French pointe shoes, Intersport of France. Bookmark the permalink.